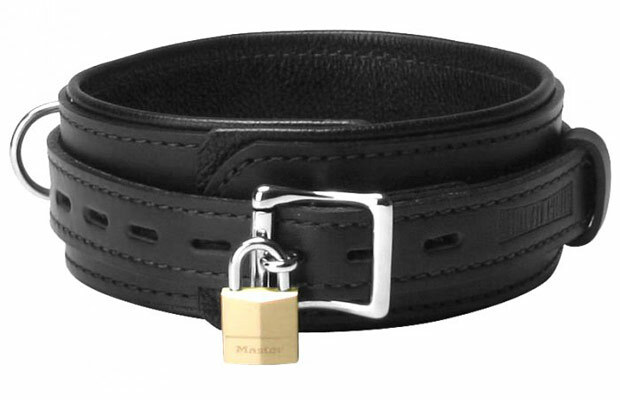 The Strict Leather Premium Leather Locking Collar is the highest quality collar we offer. It is reinforced with three layers of leather. This heavy duty design provides additional security and weighs 9 oz. Our locking buckle design can be used with or without a lock.